There are literally dozens of companies in the Cardiff area of South Wales who claim to offer kitchen design services. One quick Google search will take you to any one of them. Chances are you'll check out their website, look at their online portfolio and arrange a visit, full of high expectations. Then things begin to turn sour. You don't receive the level of service and the quality of design you were expecting and you are left feeling like you've wasted your time and money. Here's my guide to what you should expect from a kitchen designer. 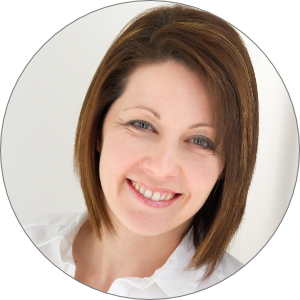 Armed with the information outlined in this blog post, you'll be able to ask the right questions from the start. This will mean you can vet your designer quickly and be in a position to move on if you feel you aren't getting the service you want. Without further a do, in no particular order, here's my kitchen designer checklist. Your kitchen designer should come highly recommended. You should either find them through a friend who's used them before or via a genuine testimonial from a previous customer. Go and look at their work. Visit finished installations and check the quality. Ask the owner if they were happy and that they enjoyed the experience. In an ideal world, your kitchen designer should be qualified. Yes, strange as it seems, relevant qualifications for kitchen designers do exist and they are an important grounding for anyone in the industry. For example, I studied for a three year furniture design degree at Kingston University. This is where I learned all about construction, design, layout, materials and ergonomics (along with my tolerance for beer). It was a tough three years but it has set me up perfectly for a solid career in the kitchen design industry. If your designer doesn't possess a similar qualification, such as spacial design, product design or architecture, you should think carefully before going forward. 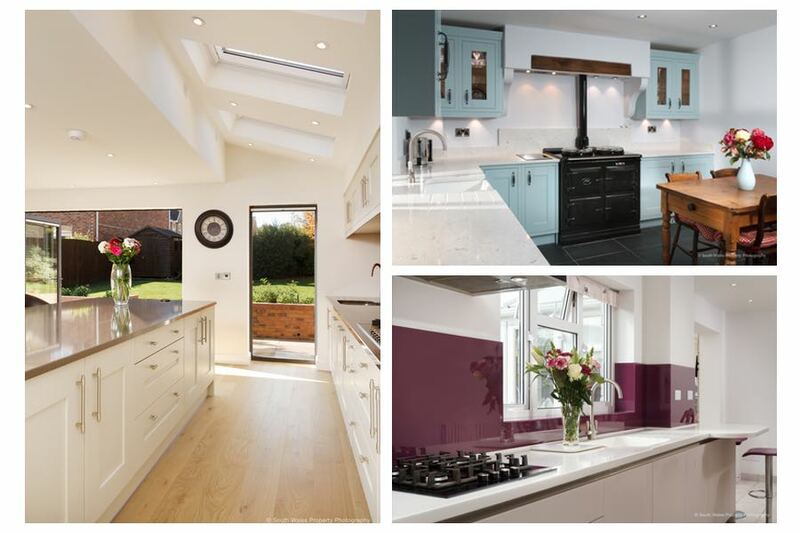 In reality, there are very few kitchen designers in the Cardiff area with formal qualifications. Most move into the job as a sales role and learn the skills over time. It's that time in the industry that's so important. Without the necessary experience, your project will become part of your designer's education and you can expect to suffer the pain as they learn from their mistakes. Look for someone who has a few years professional experience under their belt. If you are forced to use an inexperienced designer or trainee, you should expect a considerable discount in the price you are paying. But money isn't everything. 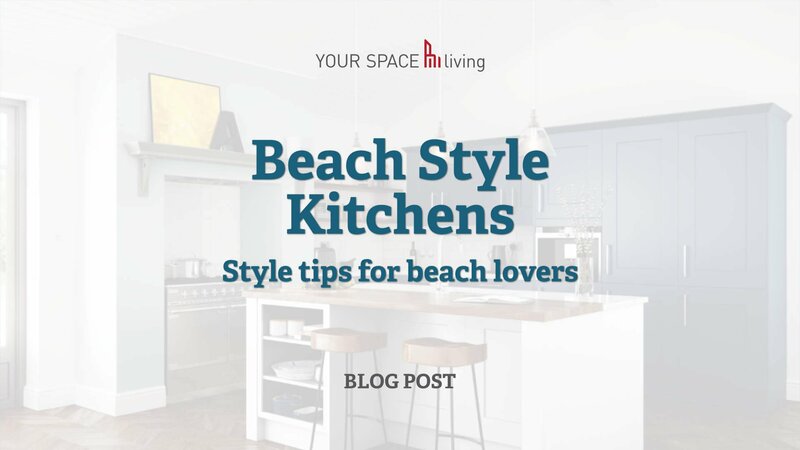 The design of your kitchen needs to be right because you'll be living with it for some time. My suggestion would be to ask for a senior designer to oversee any work produced by a junior. Do you get the feeling your designer is there simply to collect a commission? If so, the chances are you will be getting a substandard job. Design is something that comes from the heart as much as the head. You have to have a passion for the process. You have to enjoy creating something and then making changes to suit the needs of your client. I've met loads of designers who simply want deliver a quick, formulaic design, sell it and move on. You deserve more than that. Your designer should be enthused to be given the opportunity to work with you. 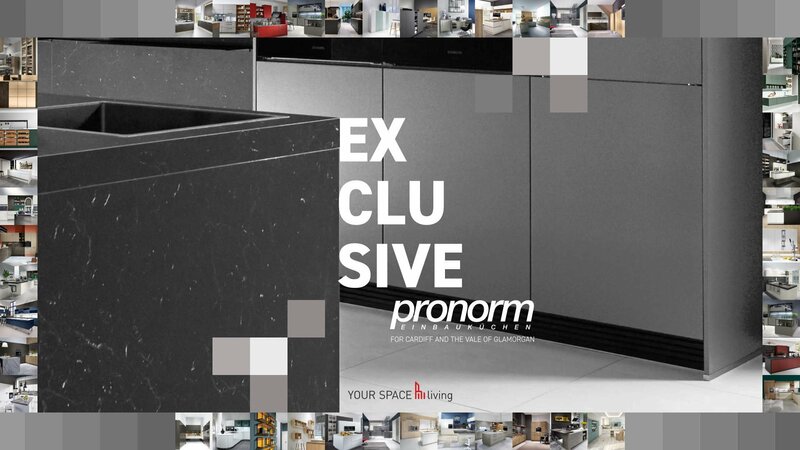 Your approval validates their status as a designer and they should be bursting with ideas and enthusiasm to deliver the best kitchen possible. You need to look at the personal portfolio of the designer you are using. It's no good looking at the company portfolio if it displays work that hasn't been designed by the person you are working with. You should be impressed with what you see and relate to the style that is presented in the images. Some designers are great but you won't necessary like their style. You have to know they can produce the sort of kitchen you are looking for. There's no point asking a contemporary design specialist to come up with a traditional kitchen design. Choose the right designer for the right job every time. The quality of the images in a portfolio are also important. Personally, I commission a professional photographer for my portfolio projects. This is a demonstration of how important I think quality images are. If your designer has a portfolio full of badly lit and badly composed images taken on their phone, you'll get an idea of the lack of importance they give to their work. Believe it or not, I've met some designers who never see their finished work. They've moved onto the next project and have no interest in what has gone before. I'd say it's best to avoid people like that. Designing a kitchen is a creative process. It's amazing how many people fail to recognise that fact. I've met people who've simply replaced their old kitchen 'like for like' without first exploring the design process. This is such a missed opportunity. A good kitchen designer should be able to offer creative solutions that amaze you. They will come up with ideas you didn't think possible. You should receive a range of design solutions not just one. Having said that, you shouldn't feel overwhelmed or confused. The creativity needs to be targeted to your needs. Your designer should have clearly understood your brief. They need to deliver solutions and styles that, at the very least, meet your expectations. I always try to exceed expectations. It's a principle I've lived by from the very beginning and it's served me well. 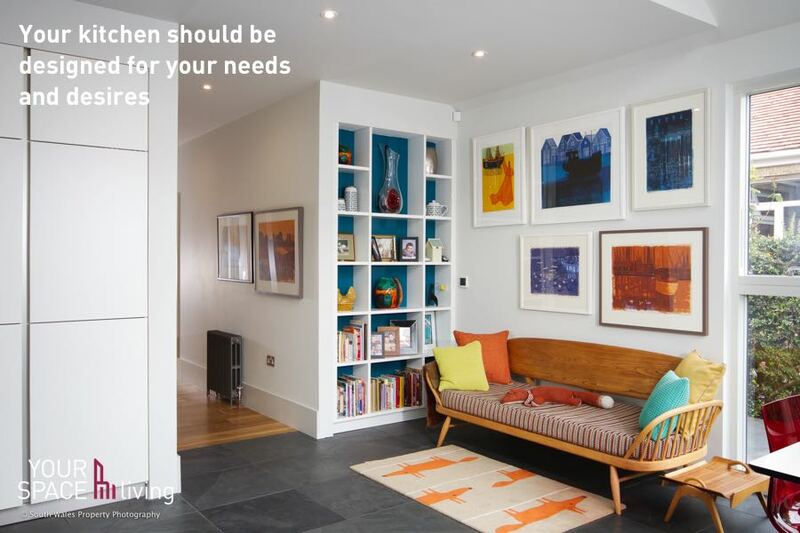 A good designer will look at the bigger picture and make sure you have all the elements of your home and lifestyle taken into account. They will look at the other rooms in your house and design accordingly. They will consider your flooring choice and wall decor. They will look at the way you will move around your kitchen and make it ergonomically suitable. They will consider the windows in your room and make sure you are getting the most from them. They will also consider air extraction, electrics and plumbing to make sure everything comes together to make the perfect kitchen for the space you have available. Very few people approach a new kitchen with a "money's no object" attitude. Your kitchen designer should be designing around your budgetary requirements. You'll need some flexibility here because it's sometimes worth exploring a different approach that may push your boundaries. But if your budget is £10k and your designer takes you down a £25k path, you are going to end up feeling very annoyed. Your designer should measure your space accurately and design the furniture accordingly. This means they need to visit your property and measure the space themselves. They need to get a feel for the room and the way you want to use it. If they start a set of drawings based on a sketch you've presented them with, you need to get them to stop. In the past I've been presented with measurements that were nearly a metre out. Obviously this has a huge impact on the design and it's crazy to think you can design a room without accurate measurements. If you are having building work done before the kitchen installation, your designer should be willing to come back for a second round of measurements before they sign off the design and order the kitchen furniture. It's almost certain that room dimensions will change after the building work is complete. This will mean the design will have to be adjusted. 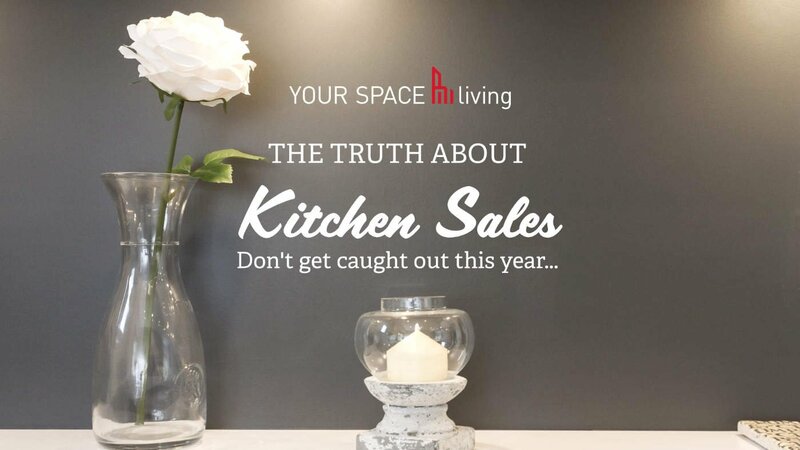 You don't buy a new kitchen every week and when you do, you are going to spend a fair amount of money if you want a quality result. You should enjoy the experience. You should like your designer and they should have real empathy with you. I think my best designs have come from the solid relationships I've built with my clients. We enjoy the design process. We have fun with it. This frees us up and lets the creative juices flow. A new kitchen should be exciting because, if it's done well, it will transform the way you live your life. Enjoy it! 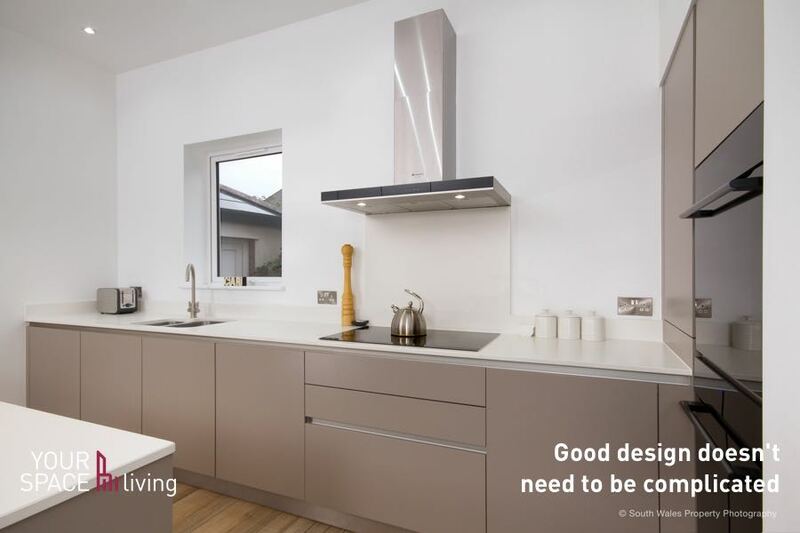 It's no good meeting a kitchen designer and expecting them to come up with every solution without any input from you. In fact the more guidance you can give a designer, the better the design you are likely to receive. It's also important to maintain that communication throughout the process. Don't expect a quick turnaround, give your designer time to think. Build a solid relationship. Work with your designer as an equal. You have vital information that will help to shape the design and produce a result that's going to work for you and your home. 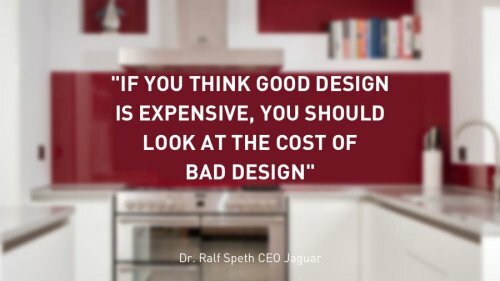 "If you think good design is expensive, you should look at the cost of bad design". If you'd like to discuss any of these points in further detail, please feel free to get in touch. 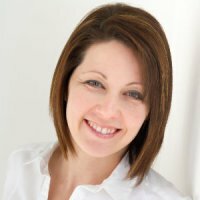 I'd love to discuss your kitchen design plans and help you get the very best design for you and your home.